I was not alive in 1972. 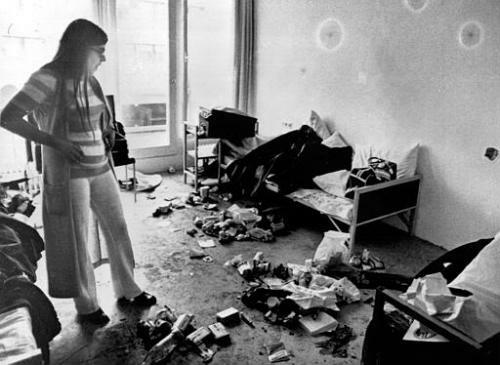 And yet, I have a pervasive connection to the event known as the Munich Massacre. The events that transpired over the course of a single day have lessons that any human being can learn from. It has a meaning that surpasses the limits of the playing field, of politics, of age or experience. Munich has the ability to teach us how we can be better human beings. In an act of pure selflessness, Yossef Gutfruend and Moshe Weinberg jumped into action as terrorists broke into the room. Both were killed. But it was their fast thinking upon hearing a noise outside the door that enabled one of their teammates to alert the authorities as to what was taking place. 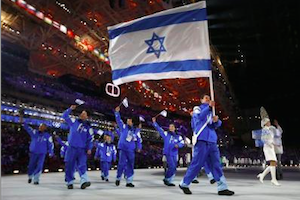 The bravery that they exhibited demonstrates a way to live life, a way that echoes the values of humanity, of Judaism, and of the ideal in sports: fighting for the safety of our fellow man. Judaism teaches that to save one life is as if to save the world. Gutfruend and Weinberg did just that. They saved the lives of several of his teammates. They showed and embodied strength and bravery in the most difficult of situations imaginable. 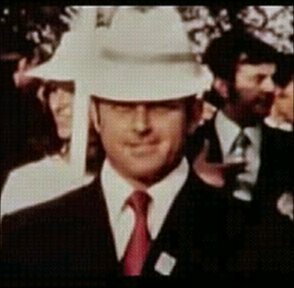 Weinberg was shot and killed when he attempted to engage the attackers in hand-to-hand combat. How many of us can imagine the motivation, the quick thinking, the courage to do that? How much can this teach today’s youth about our need to be trained in self-defence, of our ability to fight our enemies, and to stand up for the freedoms we believe in? Are these cases of extraordinary heroism? 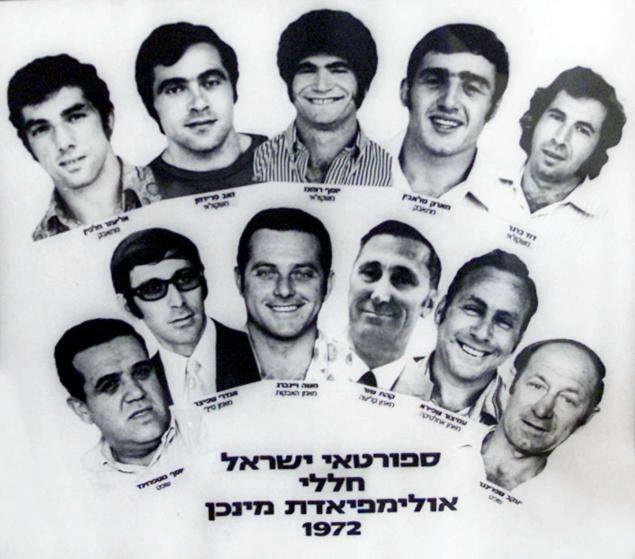 These men could have just given in to their captors; they could have accepted their fate silently knowing that terrorists aim only to kill and that, as Israelis and Jews, their actions may have proved futile in the grand scheme of what could have been considered inevitable. The word ‘mensch’ gets thrown around occasionally when talking about someone who does a selfless act or a good deed. The things that these Israelis did for one another in this moment of confusion and panic are beyond those done by a mensch. And we can only imagine what else must have taken place in that room that demonstrated their solidarity with and support for one another. In many ways, Munich served as an example of the evil that terrorism represents. It demonstrates the potential of ideologies of hate and desire for political gain to thwart and control even the most unified and apolitical of events and venues in the world. Albeit an uncomfortable fact, this is a growing truth that the world must accept and find a way to contend with. By looking at some of the other causes and events that led to the incident in Munich, we can learn how to prevent future attacks of this or any kind. Since Munich, security at the Olympics has been intensified beyond belief. Since Munich, athletes and Olympians get their own security details. We can learn that everybody needs to look out for each other because not everyone in this world will treat other people with respect and dignity. We learn that camaraderie is key. We learn the ways in which we can be the best people possible by thinking of others, thinking on our feet, and being ready for anything under even the most dire of circumstances. We can learn from the actions of people who acted not for themselves, but for their fellow man. We learn from the good natured actions of others and then in turn we learn more about ourselves. What happened in Munich is sad. There is no denying or changing that. It is how we act as a result of what happened that makes the difference now. By learning from what happened, by learning about what happened, we can teach others about these kinds of things so that they will never happen again. We can act in a positive way and remember the people who acted with courage and bravery in the face of danger in hopes that their actions inspire us to be the best we can be. The world lost more than 11 Israelis that day. 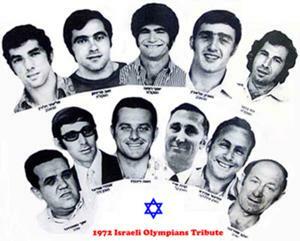 The world lost more than 11 Olympians too. That day, the world lost people who embody what it means to be a mensch. From Munich, I learned how to be mindful of others and how I can be selfless - a lesson all of humanity can benefit from. 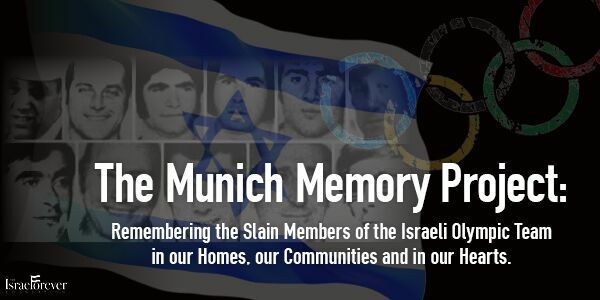 Fathers, Sons, Brothers and Athletes - Make the Memory of the Men of Munich 11 TIMELESS. 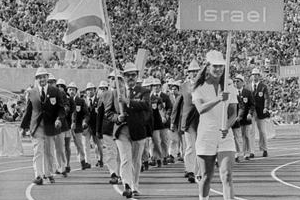 How Are You Commemorating the Lives Lost in the 1972 Olympics? Take a Look at The Munich Memory Project Today! David Solkowitz, a former intern for Israel Forever, is currently a Jewish Studies and Journalism major at Indiana University. 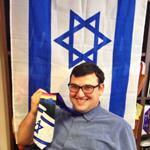 He is a dedicated and passionate student when it comes to Israel. 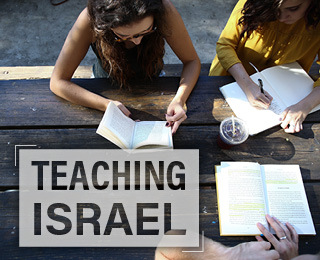 In his free time, David enjoys writing about his experiences, travels and connection to the Jewish homeland.